Road Trip headquarters is heading north! Colleen and I have been working hard to get our home staged and ready to sell. We're moving 30 miles north to Tomahawk, Wisconsin. Yes, that's where we go to church and where our daughter Megan and her husband Tim Nelson lead and pastor the youth group. Our whole family is very excited! We meet with our realtor Wednesday night and the house will be on the market in a few short days. It's very difficult to describe how good God was to our family in 2014. We're overwhelmed with His goodness in so many ways! That said, my blogging, writing, speaking efforts have been set aside to accomplish this move. I don't like that part of it but I love the big picture of our family story. So, your prayers are much appreciated as we work toward closing a home sale and a home purchase. We're very encouraged by how it's coming together but we really want God's hand and heart through all the steps yet to come. We'd love it to happen quickly! Meanwhile, graduation season approaches once again. High school seniors are getting ready to head out on their own. College seniors are getting ready for real life and the marketplace. I intend to join all the moms, dads, grandpas, grandmas and mentors in being there for our kids as they bring godly core values to the world. Hope to see you again very soon! 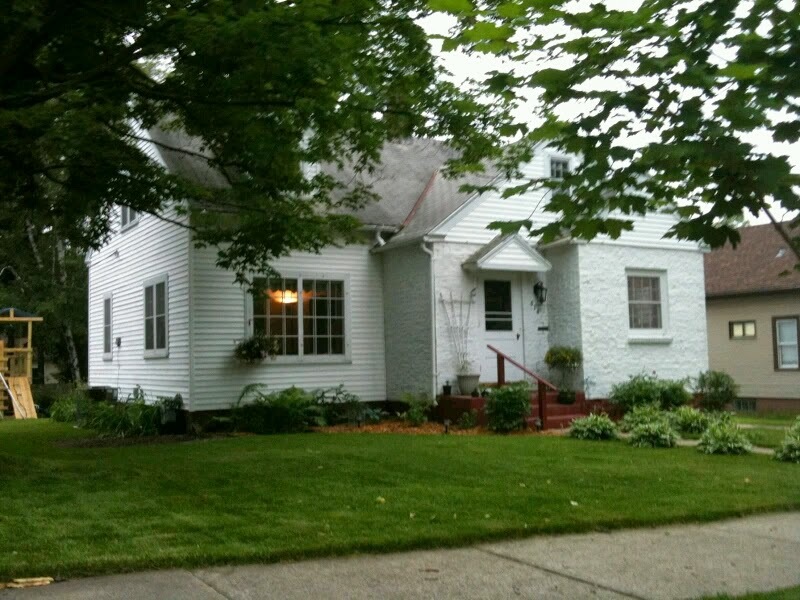 Know anyone looking for a modest, 1720 square foot family home just north of downtown near Athletic Park? Shoot me a note at evan@evannehring.com. Any other words of wisdom? I've been going through the same in March! It was really stressful but it's worth it at the end, hope you've found something good! Best wishes! Yes, stressful, Mary, and worth it! We love our new home and community. Hope you're settling into your new place as well. Blessed!